BLACK AND BLUE | Promoting calm communication and positive motivation. 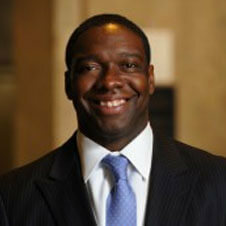 Kevin P. Hempstead grew up on the west side of Cleveland, Ohio, in a large family of eleven children. He served four years in the U.S. Air Force before moving to the Denver, Colorado area, where he currently resides. As a young man, Kevin experienced what too many Black men have experienced—a nervous police officer’s gun pointed directly at him. What started as a routine traffic stop quickly escalated into an experience that Kevin never forgot. That personal traumatic experience, along with numerous police shootings of unarmed Black men in recent years, as well as Kevin’s own unarmed nephew being shot by a cop, inspired him to write this book. Kevin hopes Black and Blue will help save the lives of young Black men—including his own son. To help create an environment of calm and positive interactions between minority citizens and law enforcement. 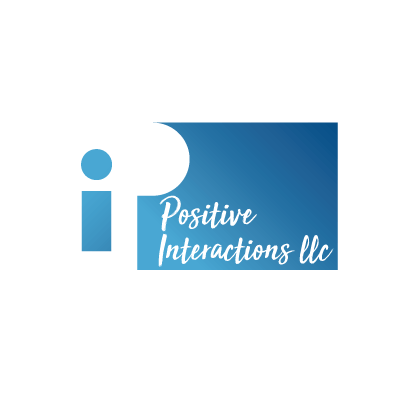 FOR KEVIN P. HEMPSTEAD TO SPEAK AT YOUR EVENT! 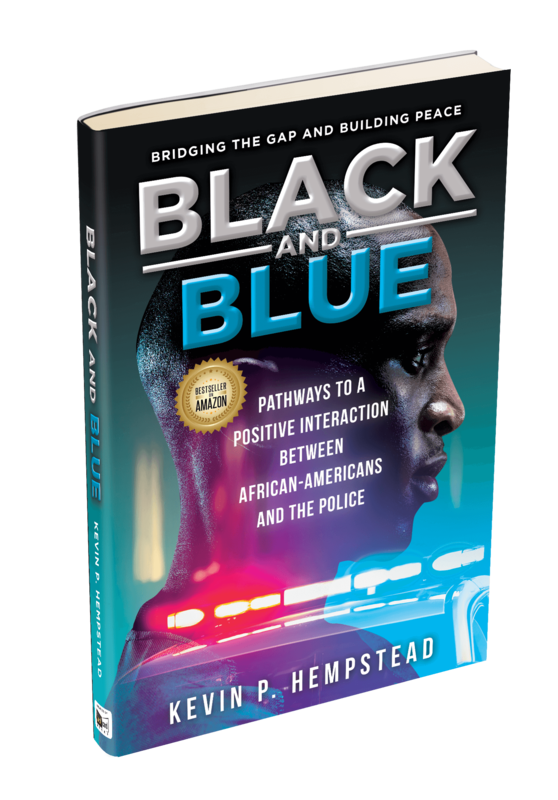 "We hope that this book helps raise the social consciousness and brings to light the importance of the relationship between the police and our communities. Kevin’s book touches the history and the challenges. He has also offered a constructive way for us to not only begin the conversations, but to help resolve these issues. He has created a framework and now it is up to us." Copyright 2018 by Kevin P Hempstead. All Rights Reserved.